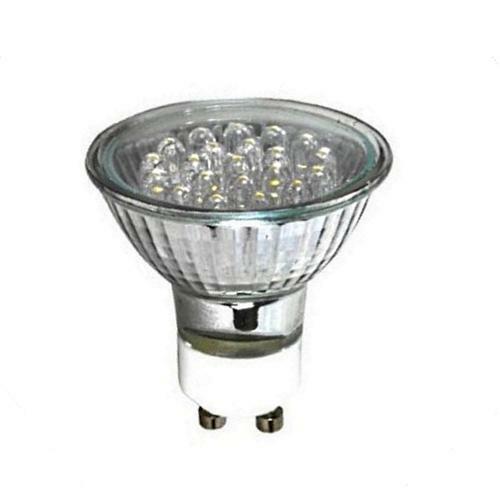 LED lamp technology has come a long way since we first started using them in and around our homes. In the past few years we've seen a number of improvements in light output. 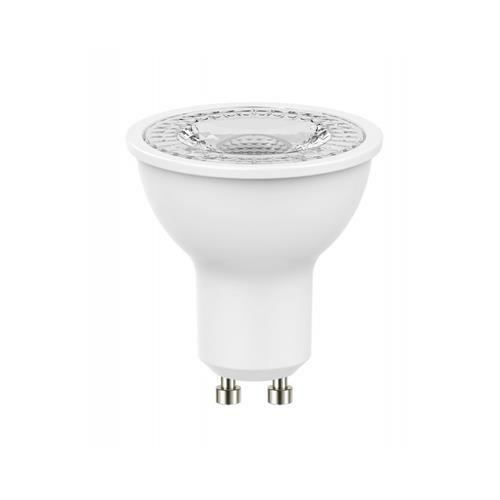 We have found that in most instances these LED bulbs can be even brighter than the halogen GU10 bulbs they're replacing. 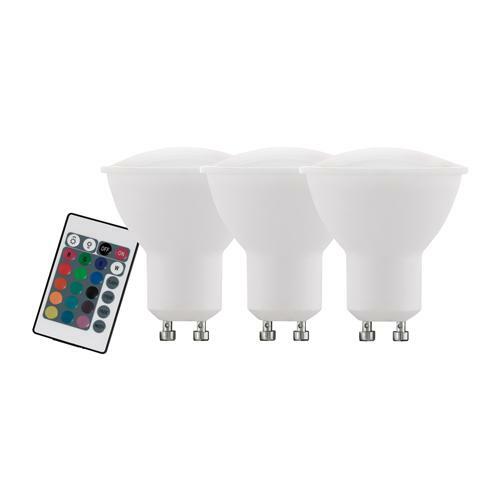 Our range of wonderful coloured bulbs also allows you to match your lighting to your home’s colour palette. 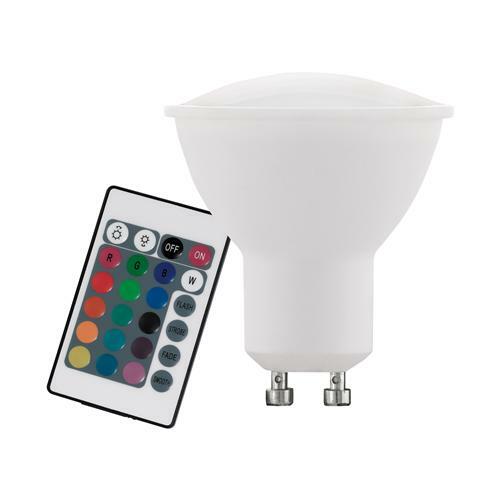 If you are wanting to control LED GU10 bulbs with a dimmer switch then there are a few very simply things to bear in mind. 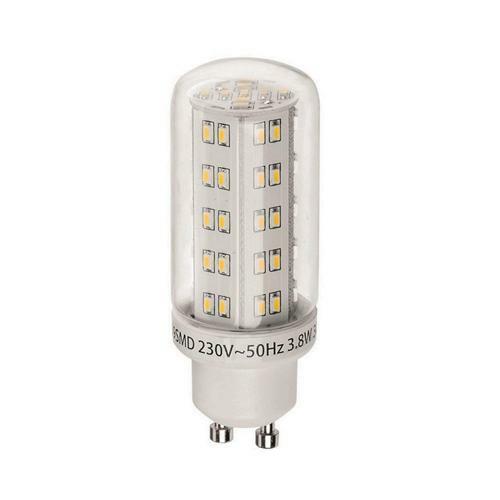 Firstly, not all LED GU10s are dimmable. All the ones you'll find here will clearly state if they are dimmable or not. 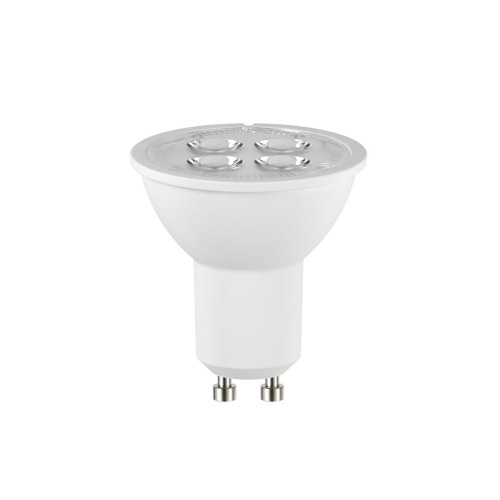 Secondly, the dimmable GU10 LEDs that The Lighting Superstore sell do not require a specialist LED dimmer. However, you must ensure that you take note of your dimmer's minimum load. 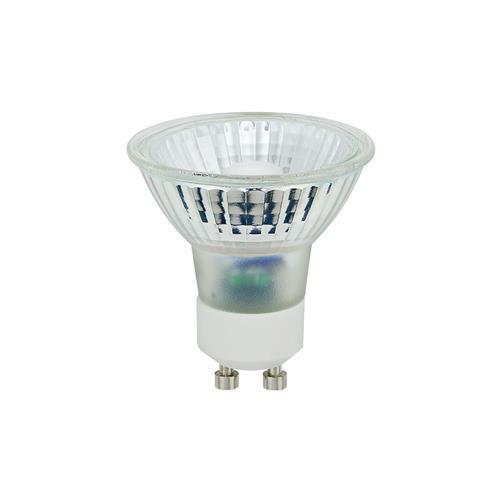 Dimmable bulbs are a smooth, cost effective and easy way to light your home. 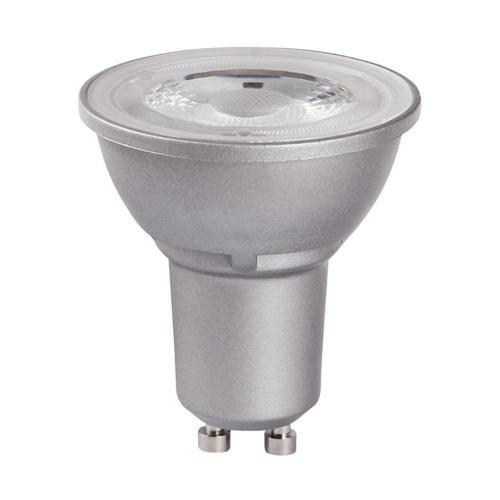 Converting halogen spotlights and downlights to LED couldn't be easier. 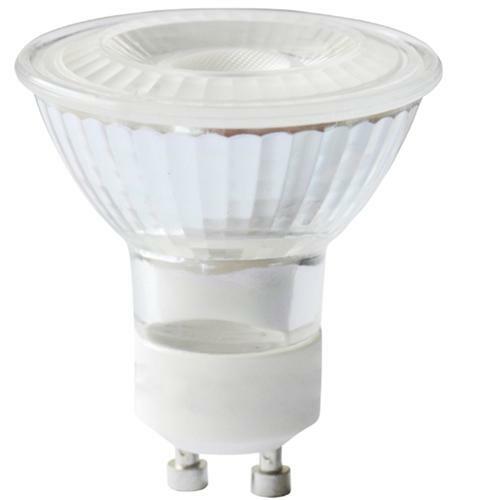 In virtually all instances you can create these spotlights and downlights by simply changing your halogen bulbs for retrofit LED ones. The process is very simple, with no need for additional drivers or transformers; the bulbs can just be swapped over. 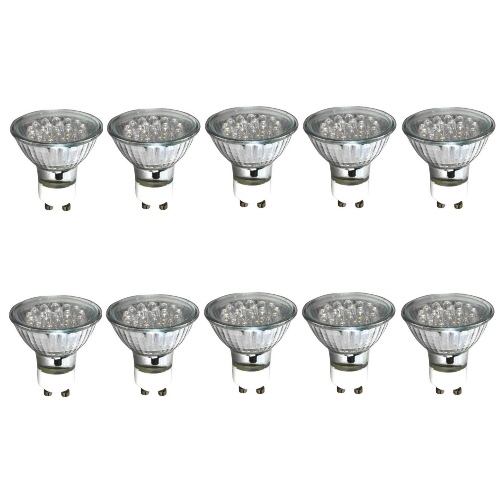 We carefully select our retrofit bulbs to ensure they are the same size as the halogen ones they were designed to replace.